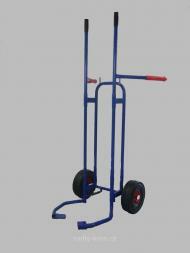 The sack truck vertical part of the framework is made of 25 x 2 mm tubes. Surface finish is done by burned colour (komaxit), the colour grade on the picture is only for your orientation and may slightly vary. The axis is made of metal pole, diameter 20 mm. 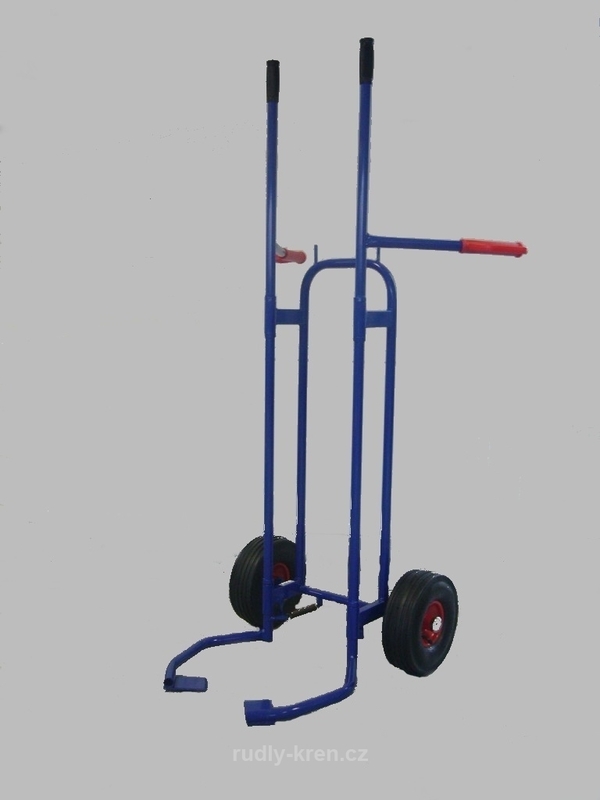 A special sack truck for pneumatic tires.